Want to get a friend to do your wedding photos? After the crazy rush of summer the wedding industry starts to think about their marketing for the autumn wedding fairs ready for couples to plan the details of their special day. 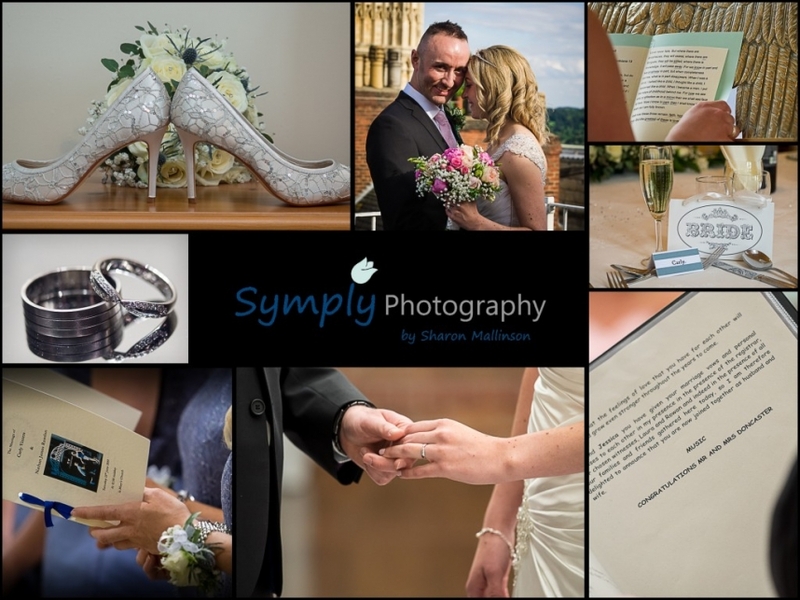 After booking the venue the first thing most couples turn their minds to is booking the wedding photographer. It is also one of the more substantial demands on their wedding budgets if they value their photos. However, we live in times of affordable professional photo equipment and nearly every other person owns an expensive camera. Regardless of how much talent they have, they are still amateurs with a lot to learn. This is where a professional photographer comes in. We bring so much more than state-of-the-art equipment. We are able to capture the significant details that make a photo beautiful – a romantic look exchanged between the couple , a ray of sunlight in bride’s hair, a warm smile. It takes years of doing wedding photography to be able to spot and create emotional photos that will save the moment for the generations to come. So why do couples decide to get a friend to take their wedding photos? The obvious money issue of not being able to afford professionals for everything wedding related comes into play. You don’t want to hurt your friend/aunt/uncle/sister’s feelings when they immediately ask if they can fill this role. Your friend owes you a favour and you figure this is as good a time as any for them to pay you back. And, of course, there is the possibility that you aren’t fully aware of the amount of expertise, equipment, investment, and business essentials that go into each vendor’s profession, (being that you aren’t in their industry) and you aren’t sure that you will get your money’s worth if you go with a wedding professional or what the difference would be. Besides the aesthetic side of hiring a pro, there are also several benefits. For instance, you will have peace of mind knowing that your precious photographs are stored systematically on a professional computer and backed up several times – secure from being deleted or lost. Many people who had their friends or relatives taking wedding photos ended up facing a disaster because the hard drive where the photos were stored suddenly died beyond the possibility of resurrection. Thinking worst case scenarios – every professional photographer also has backup equipment in case something happens, like a camera body locking up, or a memory card corrupting. And lastly, many people think that numerous features of digital cameras do all the work by themselves. The truth is, however, a bit different. For instance, in order to focus successfully in a dark church – without flash – you will also need a variety of professional, fast lenses – it is more complicated coming up come up with beautiful artistic photos than you might think!.